S T ∆ G (@_STAG) Il nostro secret show di stasera a Firenze é SOLD OUT! Grazie a tutti quelli che ci saranno.. 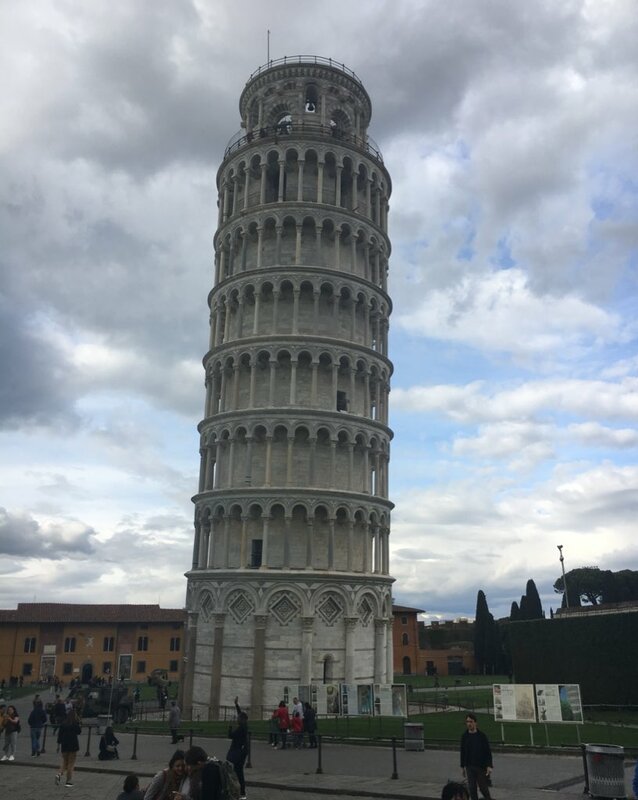 Per gli altri abbiamo improvvisato un piccolo concerto sotto la Torre Di Pisa..
Andrea Arighi (@rocoarighi) - How was work today, dear? SuperSuperSilvia (@TheSilviaShow) I haven&#39 ;t been everywhere, but it&#39 ;s on my list. ITALY FOR THE INDEPENDENT TRAVELER - Purchase or Reserve Tickets For Museums and Tours!